Several organizations and academic institutions offer certification courses for CPR and defibrillation. Infant CPR differs from adult CPR. CPR certification is required for an EMT. 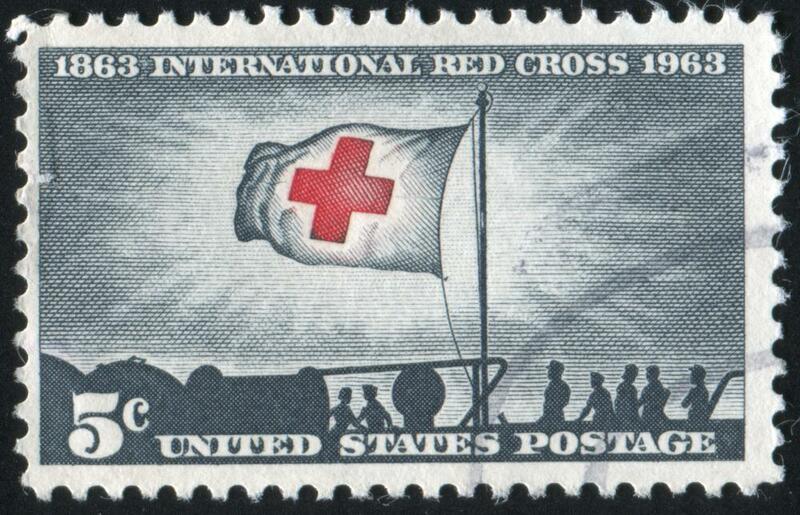 The Red Cross provides CPR and AED training and certifications. Certification in cardiopulmonary resuscitation (CPR) and in the use of an automated external defibrillator (AED) can be obtained by completing the requirements of a certifying organization, association or institution. You generally must first sign up for the required CPR and AED certification class or classes and pay any fees charged for the training. Requirements might include attending class, the completion of hands-on skills practice sessions, passing a written test and passing a practical test. 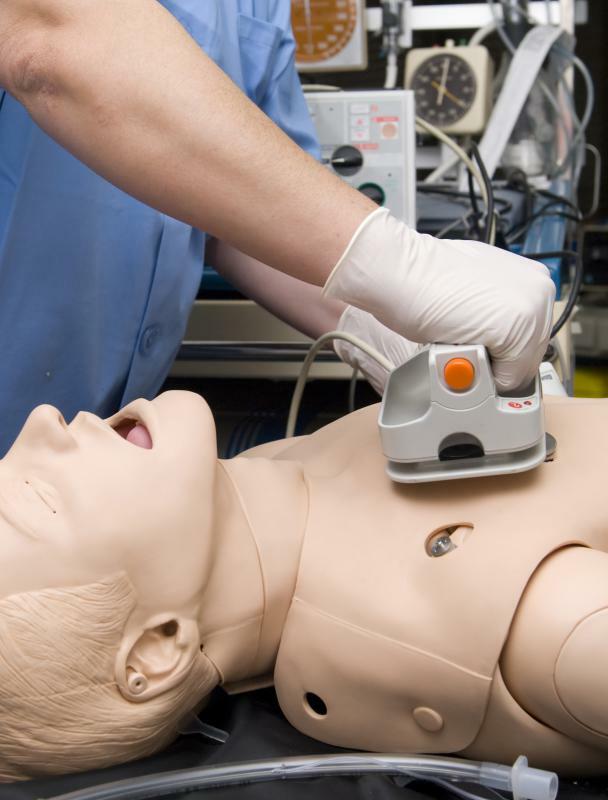 Training for CPR and AED certification can be offered in the form of completely online courses or traditional courses that require attendance in person as well as blended or combination courses. A combination course typically consists of completing the didactic portion of studies online and the hands-on skills practice portion in person at the institution. Self-training for certification generally is not an option. Residents of the United States can receive the training they need for certification by completing classes offered by various chapters of the American Red Cross, the American Heart Association, colleges, universities and some community centers. If you are a high school student, you might be able to obtain CPR and AED certification by completing classes offered by your school. Not all high schools offer such opportunities, but those that do not offer them sometimes allow students to take the training at another high school. CPR and AED certification in the United States is not overseen by a central certifying agency, and not all certifications are considered "legitimate" or professional. Online AED training and online certification generally are viewed as inferior to personally attending classes during which hands-on skills are practiced and practical and written examinations are administered. The decision of whether to accept your CPR and AED certification is left to the discretion of the entity that requires you to obtain such skills. For example, certification typically is a prerequisite to emergency medical technician (EMT) training, but online training and certification is rarely acceptable to the institution offering EMT training. This is a situation in which you are advised to know exactly what type of training for CPR and AED certification is required. If you would like to increase the chances of your certification being recognized internationally, it would be a good idea to take a course in person that requires hands-on skills practice and the passing of a written examination. There is more than one type of CPR and AED certification. 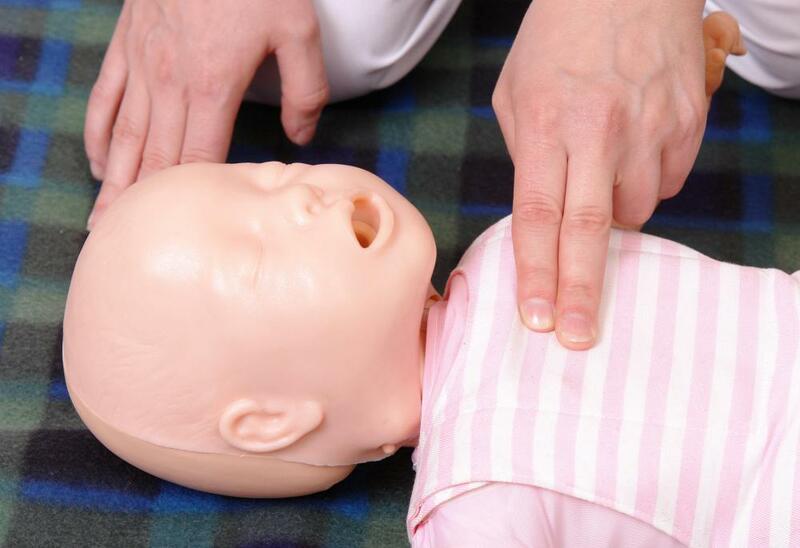 Training for the resuscitation of adults varies from that of the resuscitation of children, infants and newborns. It also is important to understand that not all AEDs work exactly alike and that there also is CPR and AED certification at the healthcare-provider level. 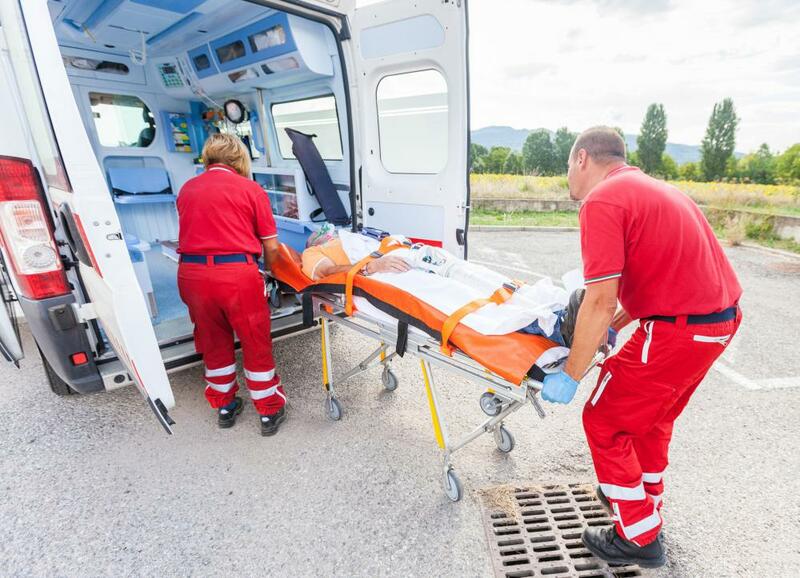 How Do I Choose the Best Online EMT Classes? What are the Different Types of AED Course? What is a Portable AED? What is a CPR Test?